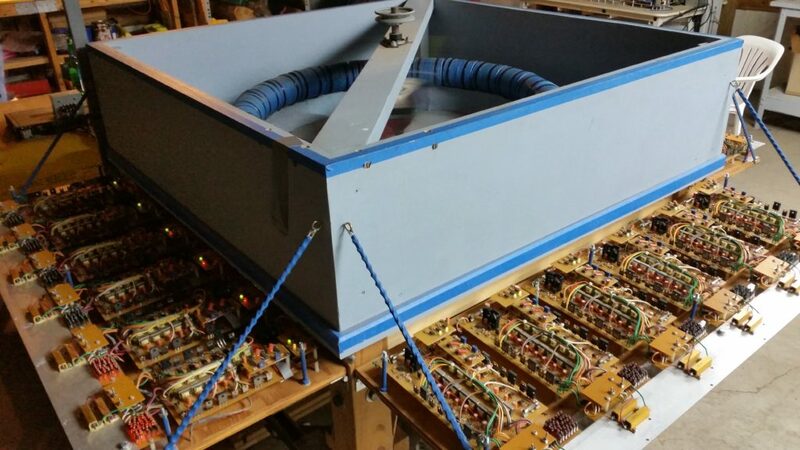 Hello wonderful people – I’m the guy who wants to help teach your children how to re-invent the world with clean, abundant, and dirt cheap energy. Human Beings are awesome and this website is dedicated to furthering the interests of the common man who is the power that drives everything good in our society. The vast majority of humanity is sane and of good intent and the time to act is now. 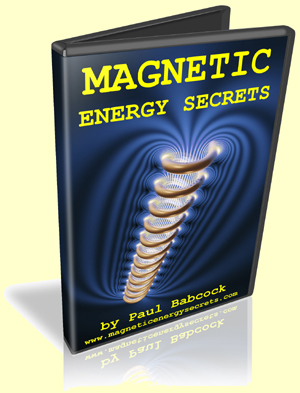 Magnetic Energy is a fact. Think about what it means to not have to have to buy energy to supply your home or transportation needs from monopoly interests who have subverted the very core of our democracy in the name of protecting antiquated toxic industries that are desecrating our sacred and living planet. Why should we be forced to buy energy from the same guys who gave us the Fukushima disaster. 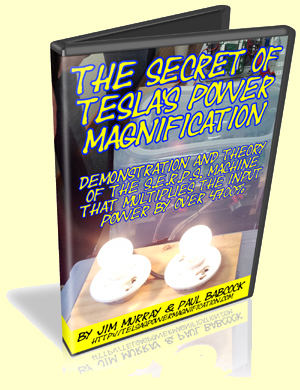 Without monopoly-free energy independence there is no freedom! 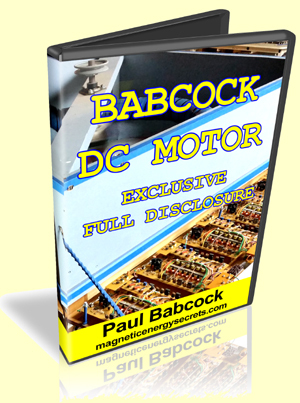 Have a look around – I’ll be adding more content as time allows, but make sure to get copies of my presentations Magnetic Energy Secrets Parts 1, 2 & 3, which explain the foundation of my work in advanced magnetics.